One of football's top stories of 2018 has been the resurrection of Colombian playmaker Juan Fernando Quintero. 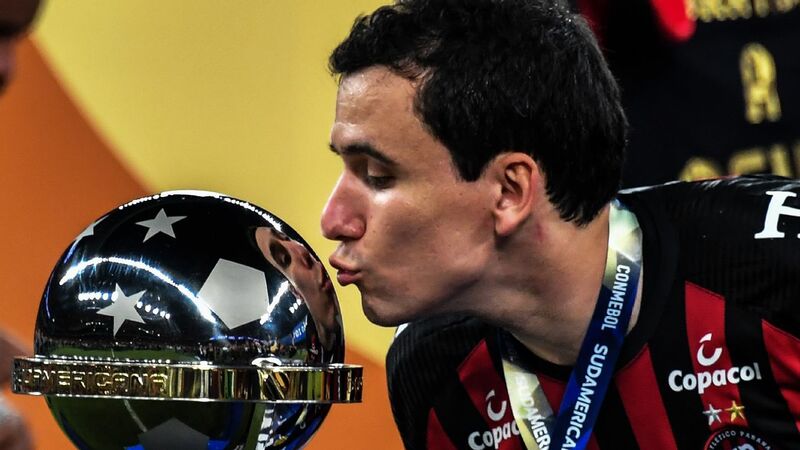 His comeback began with a loan move to Argentina's River Plate at the start of the year -- and he repaid the club's faith on Tuesday night with a vital goal that helped seal a 3-1 victory and River's place in the semifinals of the Copa Libertadores, South America's Champions League. Under their fascinating coach Ariel Holan, whose background is in field hockey, Independiente set about frustrating River, and had every right to be the happier side after an uneventful and goalless first half. At the interval Holan decided to gamble. He brought on centre-forward Emanuel Gigliotti, and that immediately opened up the game. Independiente were caught on the break and went a goal down, but then Gigliotti quickly carved out an opening and Silvio Romero equalised. Within 10 minutes, Holan's gamble had cost his team a goal and earned them one -- and the away-goals rule made this a thoroughly worthwhile exchange. Enter Quintero. The Colombian is by no means the world's greatest athlete. He rarely shines for a full 90 minutes. And so River coach Marcelo Gallardo kept him on the bench, in the knowledge that Quintero could be at his most effective in the closing stages, with tiring limbs and space beginning to open up. So he was sent on with just over half an hour to go, and River Plate needing to a goal to avoid elimination. It took him less than 10 minutes. He got a lucky break. The ball fell kindly to him, bouncing inadvertently off a rival defender. Normally Quintero's game is all about slipping through precise passes for his strikers, such as the goal he set up for Radamel Falcao Garcia in the World Cup clash with Poland. This time, though, he saw the opportunity to make a solo break. The defence backed off, and Quintero used that moment when the goalkeeper was partially unsighted to whip in a clever shot to his left. 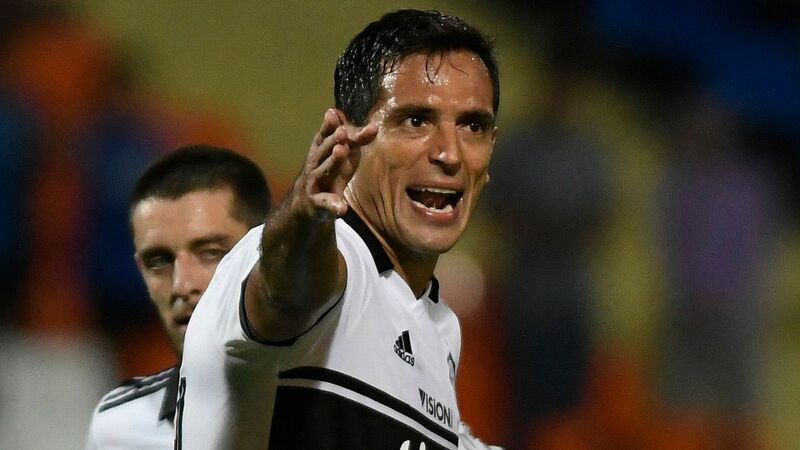 River were back in front -- and they made sure of their semifinal place with a fine goal from another Colombian rebuilding his career after an unhappy time in Europe. Lithe striker Rafael Santos Borre was perhaps prematurely sold to Atletico Madrid, where he was not given opportunities. He did a little better with Villareal, but now, at 23, he has become a vital part of the River attack. 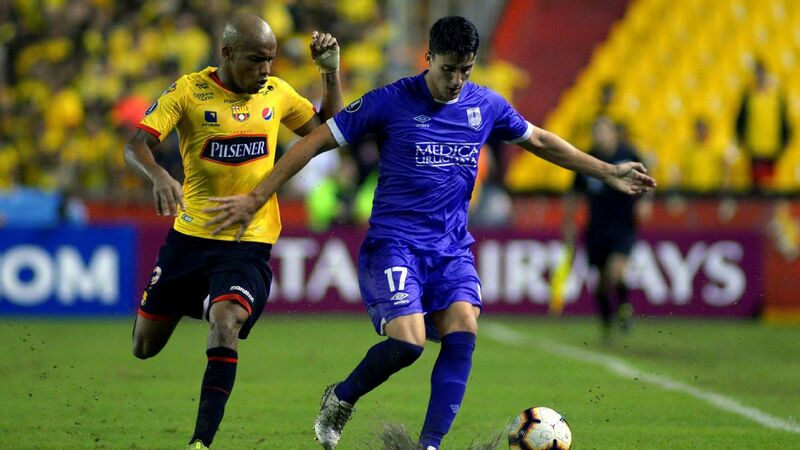 His pace and movement behind the opposing line opens up space for the team, and he received worthy reward for his efforts with a wonderfully curled shot from the edge of the area that left Independiente with no way back. 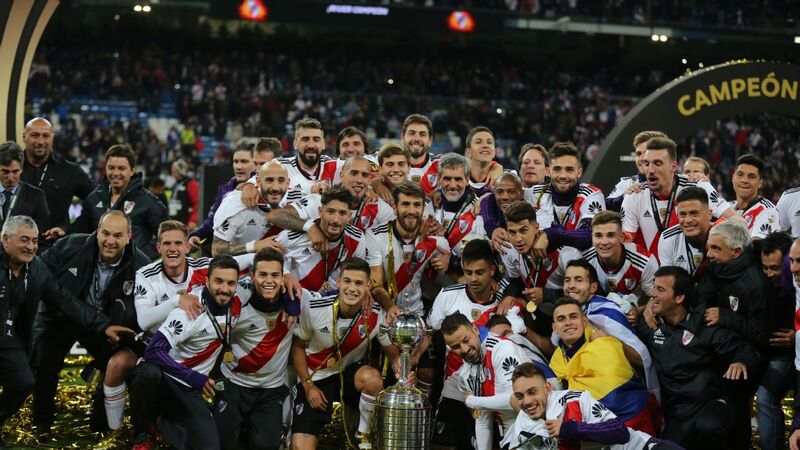 River Plate, then, came through the clash of the Argentine titans. And in the semifinals they will face a Brazilian giant, reigning champions Gremio. 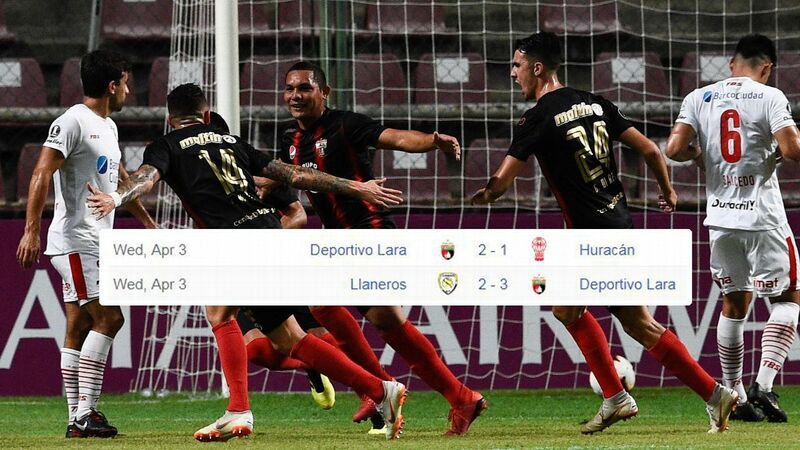 The Brazilians had done the hard work in the first leg, winning 2-0 away to Atletico Tucuman, a side from the north of Argentina who are taking part in the competition for only the second time. Back in Porto Alegre, Tucuman made a brave attempt to take the game to the champions, and for half an hour the Olimpico stadium was worried. But then last year's hero Luan both started and finished the move that put Gremio ahead on the night, and soon afterwards Tucuman conceded a penalty and had their goalkeeper sent off. 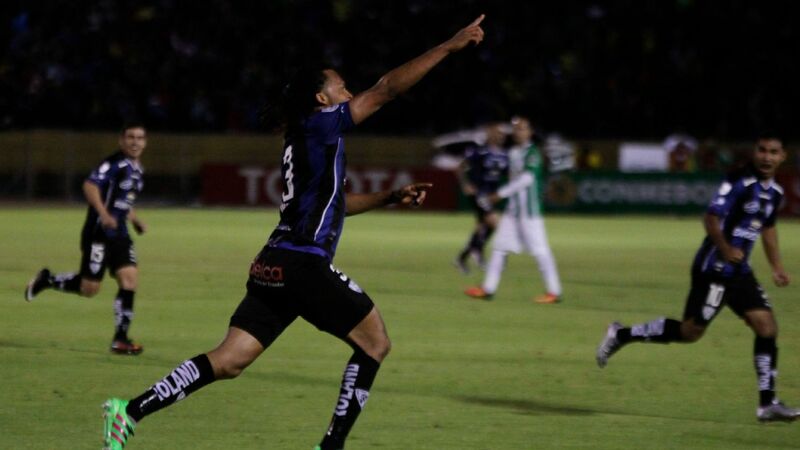 The second half was a glorified training game, with Gremio strolling to a 4-0 win, and a 6-0 aggregate triumph. Gremio coach Renato Portaluppi now has three weeks to dwell on how to contain Juan Fernando Quintero & Co. in what should be an epic semifinal.